Maintenance guide for epoxy floors, caring for the epoxy floor. Epoxy floors are a tough, resilient and very durable type of floor coating used in multiple applications; garage floors, sunroom floors, high traffic hallways and walkways or warehouses. Areas, where machinery and other large tools are being used, a durable epoxy surface makes a great choice for a flooring surface. Even when these heavy objects are being shifted around on the floor continuously, the epoxy floor surface will maintain a very high luster. Epoxy floors are pretty easy to maintain as long as you follow some ground rules. How to care for your epoxy floors. You will want to provide at least minimal maintenance for an epoxy floor to keep it in top shape. Even though they are low maintenance, common sense should prevail in caring for them. In this blog, we have listed the best practices in caring for your epoxy floors. Keep the surfaces dirt and grit free. Especially if you are moving machinery or vehicles on and off the floor. Dirt and grit will embed or scratch an epoxy floor if allowed to remain there. It’s a good idea if you remove all sand or dirt on a regular basis because even though Epoxy floors are tough they can start to show the damage from multiple scratches over time. Best way to do that is to use a shop vacuum with a soft brush attachment. How often you vacuum depends on how much dirt and grit are tracked onto the floor. When it comes time to move heavy machinery across the floor, take extra precautions to ensure the surface is dust and grit free. Soap-based floor cleaners leave a haze on the epoxy flooring that builds up over time. Epoxy floors do not need soap, warm water, and a good mop or deck-scrubbing brush should be just fine. If you need extra scrubbing power use something like soft soap to aid you with the tougher spills. Often you only need to vacuum or sweep a small area of the floor where something has been spilled or tracked in. The liquid that has been spilled needs to be vacuumed up along with any dirt and grime with a shop vac and then clean the area with a mop and warm water. Epoxy floors are highly water resistant and very easy to clean when liquid spills occur. The best way to clean up a dirty epoxy floor is as follows: Sweep and vacuum the entire area carefully. Remove all items in the way to get to the floor. Once you have removed all the surface dirt, grime, and grit, use a hard foam mop and warm/hot water to get rid of all the built-up dirt. After that, you can use a clear ammonia/water mix (at 2-3 ounces ammonia per gallon of hot water) for second mopping.
. Some stains, such as rust, need to be lightly scrubbed with a kitchen scrubbing sponge or a soft deck brush and warm water. Avoid using steel wool or harsh chemicals like comet, they are too abrasive. Use soft-scrub and a moderately abrasive scrubbing pad or brush. Don’t ever use any cleaning compounds with citrus or acid in them. Citrus cleaners and vinegar will break down the epoxy catalyst and must be avoided. Oil, car chemicals and other chemicals. Wiped up antifreeze, oil and other car-related chemicals with shop towels or a paper towel and dispose of properly. The important thing about car spills is to not allow them to sit on the floor surface for too long. Even engine oil has chemicals that could be potentially hazardous to an epoxy floor. Clean up spilled gas immediately, because it will damage the surface of an epoxy floor if allowed to sit for too long. Paint, household cleaners and other abrasive liquids need to be cleaned up immediately. To clean, wipe them up with shop towels as soon as the spill occurs. 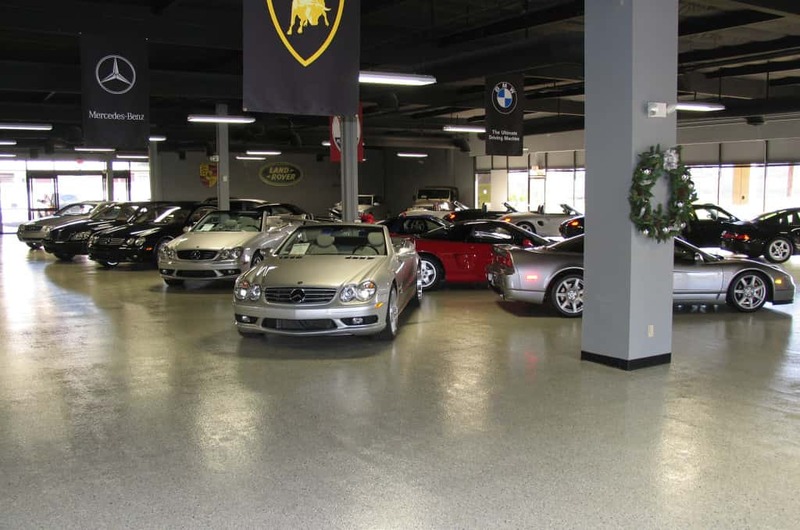 Epoxy floor coatings for the best in beauty, durability and low- maintenance. Epoxy floors are a great choice in floor coating for multiple light industrial or residential applications. Caring for your floor will take a minimum amount of time, but it needs to be done regularly. The superior epoxy floor coating products from Pli-Dek are designed to be hassle-free and maintain their glow for many years after the installation. 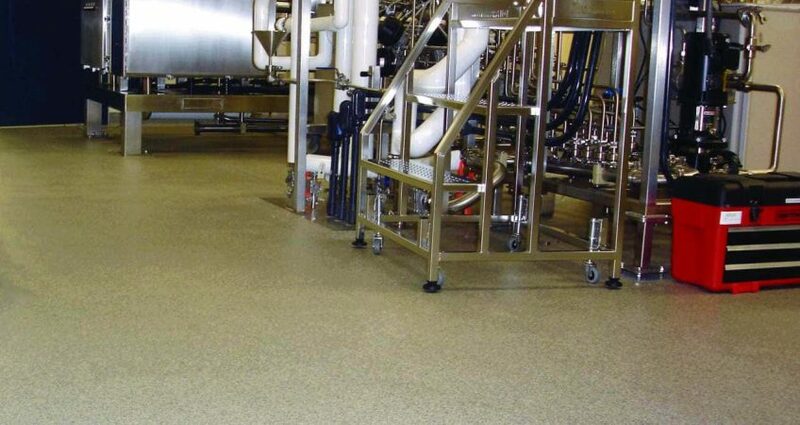 Ready to learn more about how to care for your epoxy floor coatings? Please contact us.